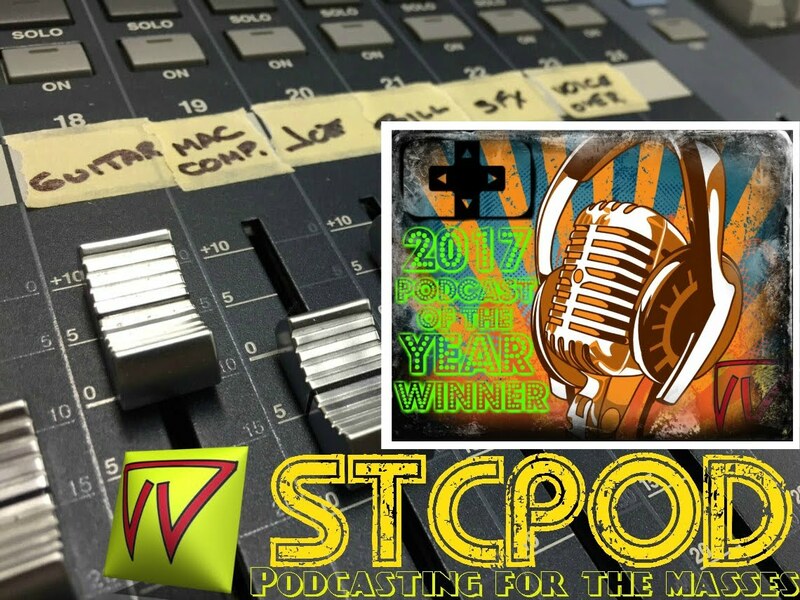 Start To Continue Podcast: STCPod #188 - Worst. Movie. Ever. 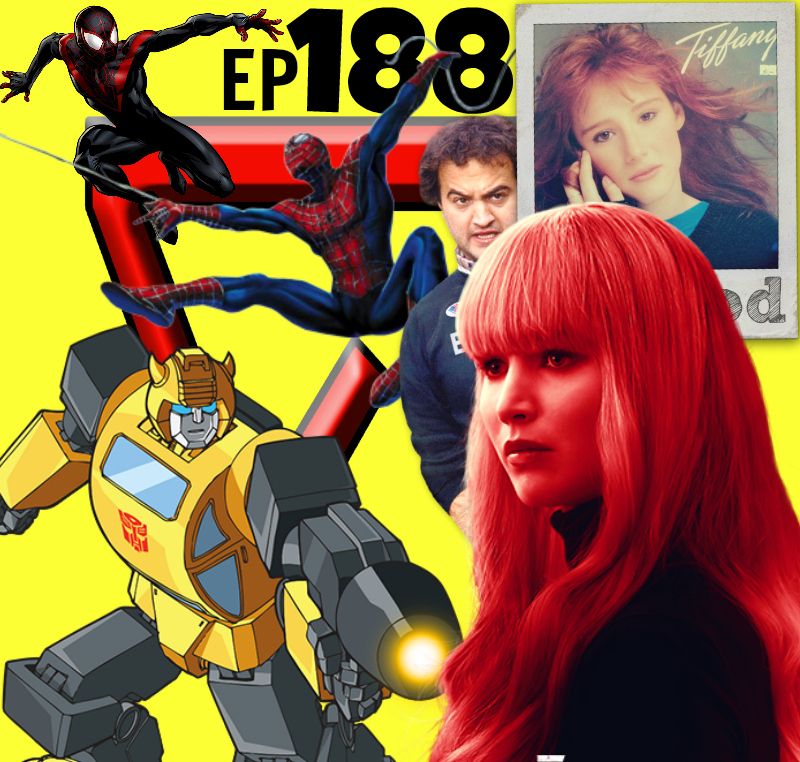 STCPod #188 - Worst. Movie. Ever. Despite a half hour technical issue we still managed to get a record in. Bill is off sugar and having the shakes. Money is no object when looking for a drone. We can't figure out the difference between APAP and CPAP machines. Rosanne thoughts. We watch 3 movies together plus the Spider-man and Bumblebee movie trailers. Enjoy!